East Gippsland Water is urging customers to carefully consider their water supply when planning for bushfires and not to rely solely on mains water during a major bushfire event. Managing Director, Bruce Hammond, said, “While we have comprehensive measures in place to maintain drinking water supplies wherever possible in the event of bushfires, including back-up generators at critical sites, town water systems are only designed to cope with everyday drinking water needs. “Excessively high levels of water consumption and any damage to the water supply system during a severe fire event will mean the town water supply is operating under extreme load. “In addition, situations may prevent our staff from entering a bushfire zone to get to our infrastructure, which in turn may prevent us maintaining normal drinking water pressure, quality or an uninterrupted supply to every household. “We therefore urge customers not to rely solely on the mains water supply during a major bushfire. For details of bushfires visit the website emergency.vic.gov.au. 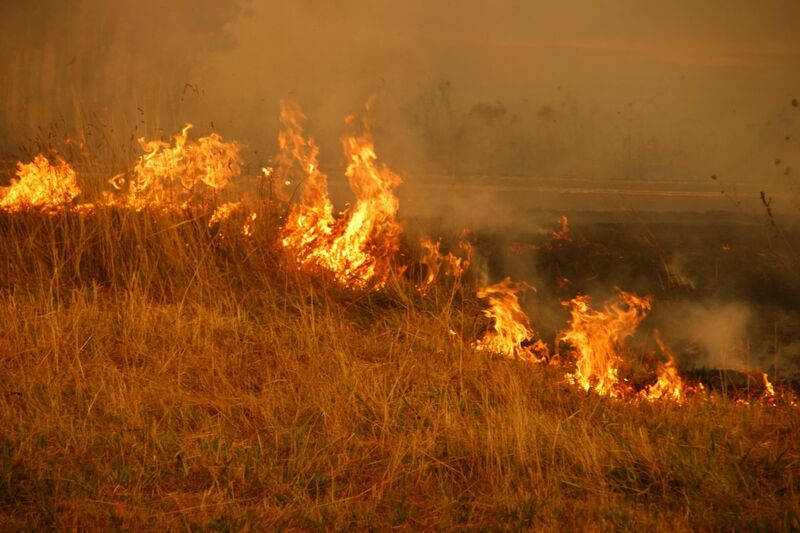 Please note that in situations where a bushfire poses an imminent threat to property, any water saving rules or restrictions are automatically waived.